Office administrator job roles perform essential clerical and administrative functions such as drafting correspondence, scheduling appointments, organizing and maintaining paper and electronic files, or providing information to callers. They also plan, direct, or coordinate administrative services of an organization, such as facilities planning, maintenance, custodial operations, and other office support services. Microsoft Office proficiency is required in most growing professional industries. The Office Administrator Certificate Program gives students the foundations they need to begin a career performing general office duties. 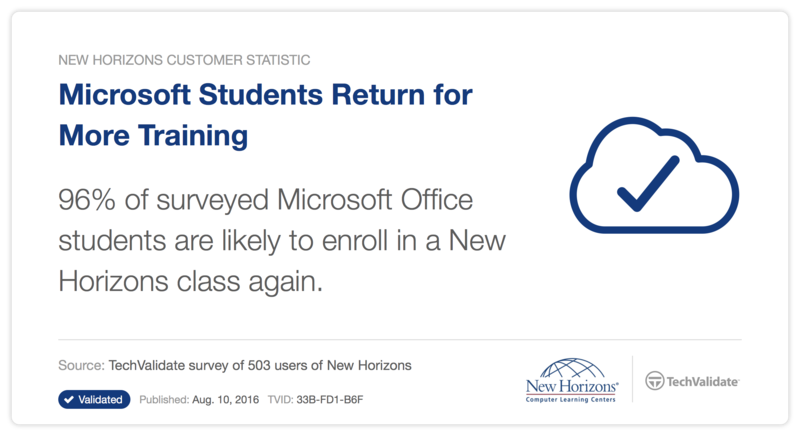 This program includes training is the four most used Microsoft Office Software Programs. Students will also be trained in Business Skills to help them be effective and efficient in a professional work environment. Included in the Certification Program is an exam prep and exam voucher for a Microsoft Specialist Certification. The MOS credential validates the skills that as a specialist in Microsoft Excel. Get started today! 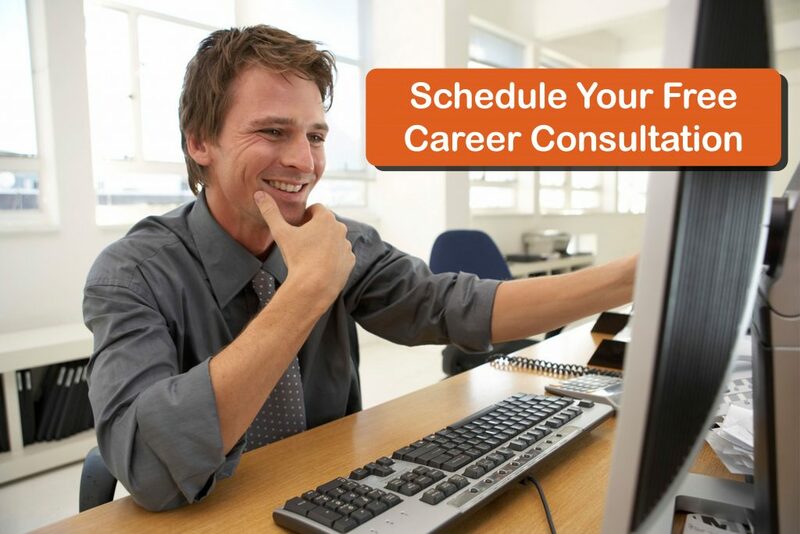 Interested in VA approved training that fits your schedule? Learn more. The Business Skills Program is a combination of globally recognized MOS applications along with valuable Business skills courses. The MOS credential validates the skills that individuals and organizations depend on. Candidates who successfully complete the program by passing a certification exam prove that they meet globally recognized performance standards and are able to work productively and efficiently. Get started today! Microsoft Office Specialist (MOS) with an emphasis on Business Skills. This credential is a globally recognized standard that validates skills with using the Microsoft Office system. The MOS credential validates the skills that individuals and organizations depend on. Candidates who successfully complete the program by passing a certification exam prove that they meet globally recognized performance standards and are able to work productively and efficiently. Get started today! The Microsoft Office Specialist certification program is the only comprehensive, performance-based certification program approved by Microsoft to validate desktop computer skills in the below Microsoft Office desktop productivity programs. The MOS program meets the demand for “job ready” people in the global workplace. Get started today! Our ESL/MOS with Business Skills program will help the student gain speaking, listening, reading and written skills in English along with teaching fundamental Microsoft application computer skills for the contemporary office with an emphasis on Business Skills which include Email Etiquette, Time Management and Presentation Skills. The Microsoft credential is a globally recognized standard that validates skills with using the Microsoft Office system. Candidates who successfully complete the program by passing a Microsoft certification exam and the ESL exam prove that they meet globally recognized performance standards and are able to work productively and efficiently in any business. Get started today!